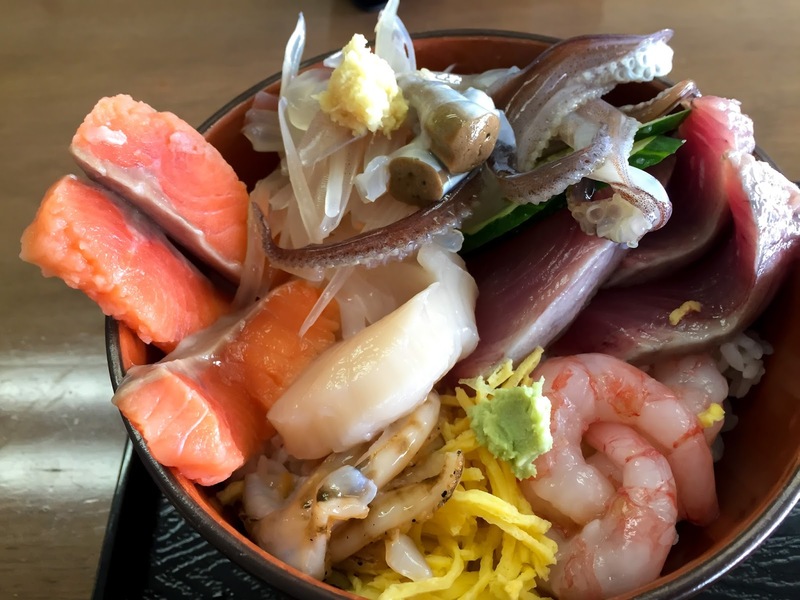 For a fresh sashimi bowl with Hakodate's famous squid, skip the touristy Morning Market and go to where the local fishermen go. 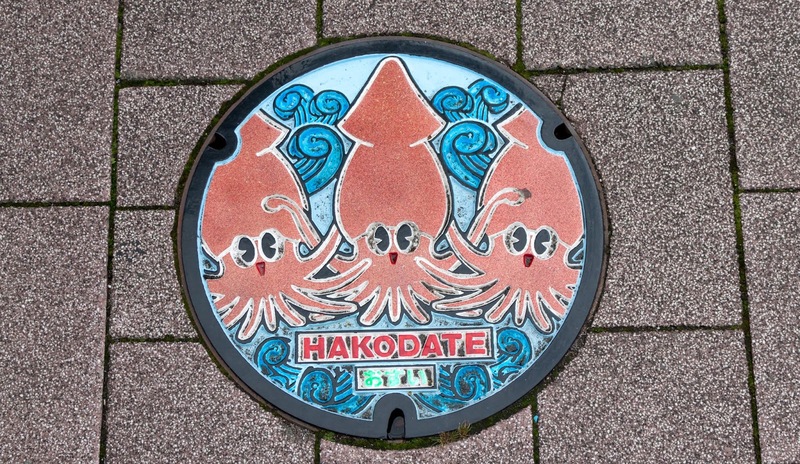 The port city of Hakodate is well known for its fresh seafood, especially squid. It is prepared so fresh the squid is still wriggling around as as it is served. 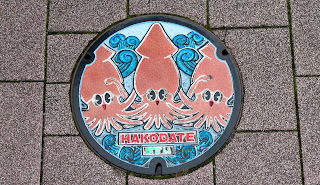 Most tourists make a beeline for the Hakodate Morning Market in order to try a dish of "Dancing Squid", but there is a better place for those who are inclined to try something more local. Just a 10 minute walk from the morning market are the offices of the local fishermen's association. It's a large concrete block, and is where they load and unload seafood on a daily basis. On the second floor, you will find a cafeteria named "Uoichite", which caters to the staff. They serve the same fresh seafood, but at a lower price in a homely setting. When I was there, I paid 5,000 yen for a bowl of sashimi donburi, which included salmon, tuna and live squid, all placed over fluffy Japanese rice. In the touristy morning market, it would easily set you back 8,000 yen or more. You will need a command of conversational Japanese in order to make it here, otherwise bring a Japanese friend. 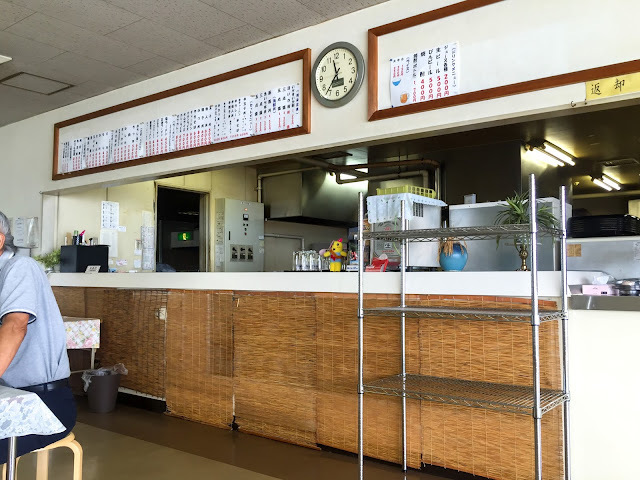 Since it's such a local place, none of the oba-san's (Aunties) speak English. But because you'll be such a unique sight in the cafeteria, the people inside will want to have a conversation with you. They are curious to know where you're from, what you do, and as a foreigner, how on earth did you find out about this place? One of the things you may want to be aware is they'll ask if you can handle squid, which they will warn will still be alive when they serve it to you: "Ika mada ikketeru yo!". They'll also ask you whether you can handle sea urchin (uni うに) - this one I skipped as it is certainly an acquired taste! To get there from the JR Hakodate station, walk towards the Hakodate Morning Market, then head out towards the shoreline. 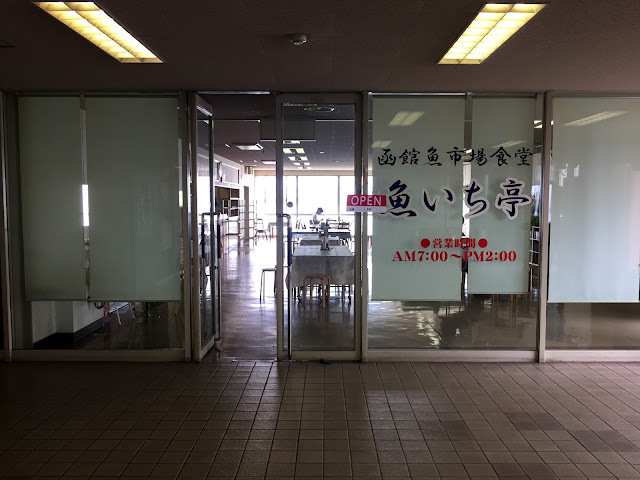 The cafeteria is inside the long, undescript concrete building on the second floor, on the side closest to the train station.